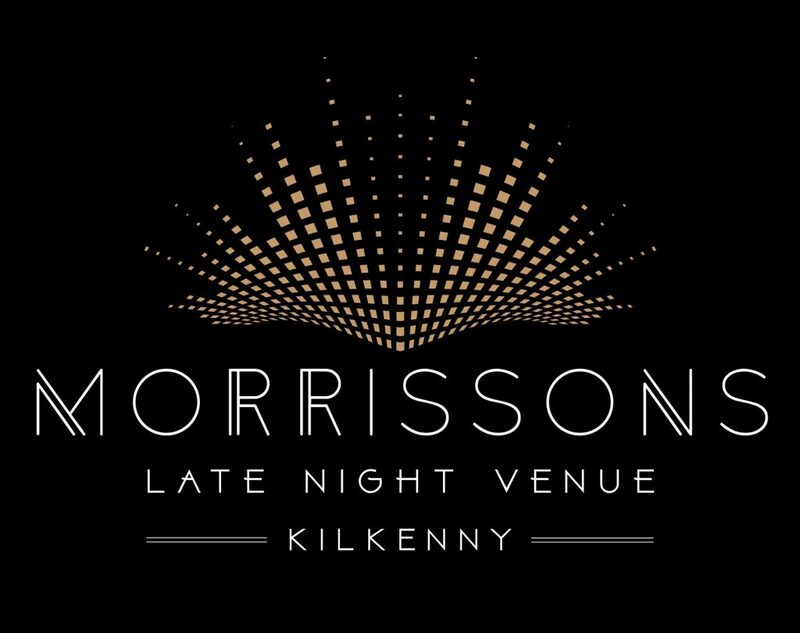 Friday nights at Morrissons are a nice ravey affair and we are keeping the ball rolling on the 24th of August with my next gig at the Kilkenny venue. Doors open at 10pm. Support act TBC. 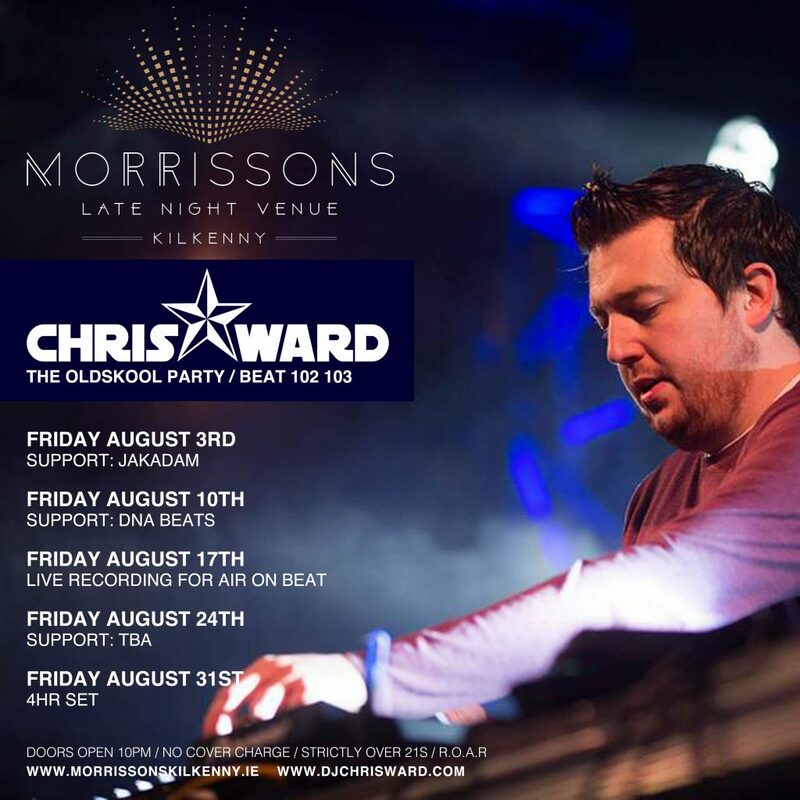 Music wyse, you can expect some House, Oldskool and maybe some Ibiza vibes for good measure too. Join me!